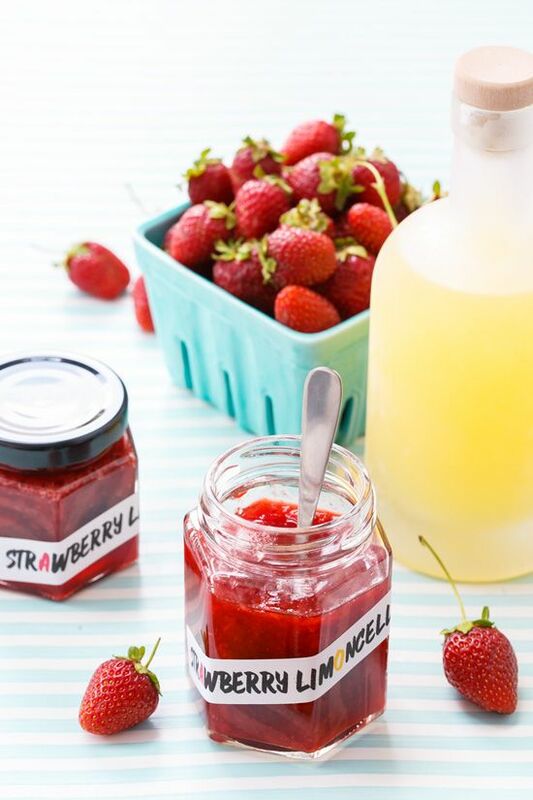 I would love to make this jam but I think I would like to use fresh strawberries instead of frozen. I’m not sure if I would need to use a different amount or still use the 20ozs. I’m not sure if I would need to use a different amount or still use the 20ozs.